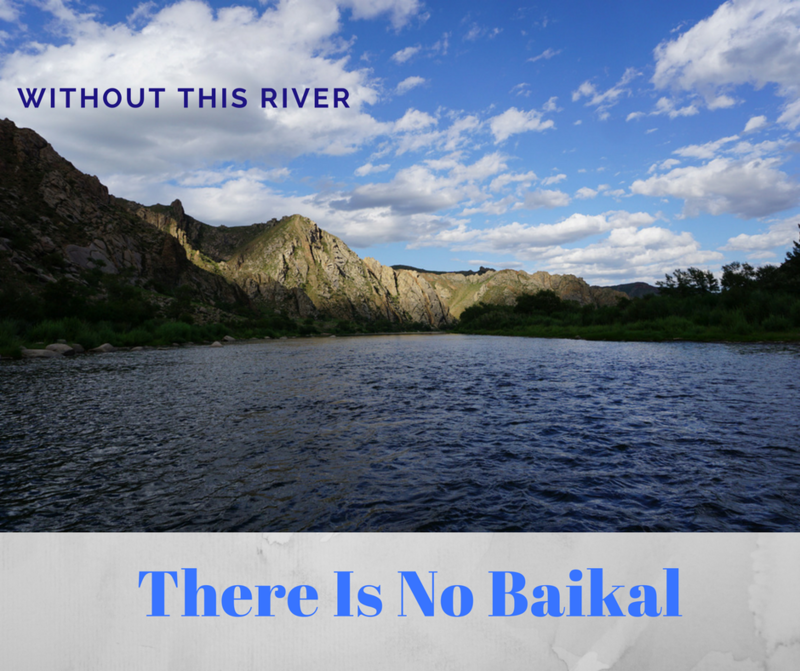 Baikal Headwaters Expedition hasn't added a story. 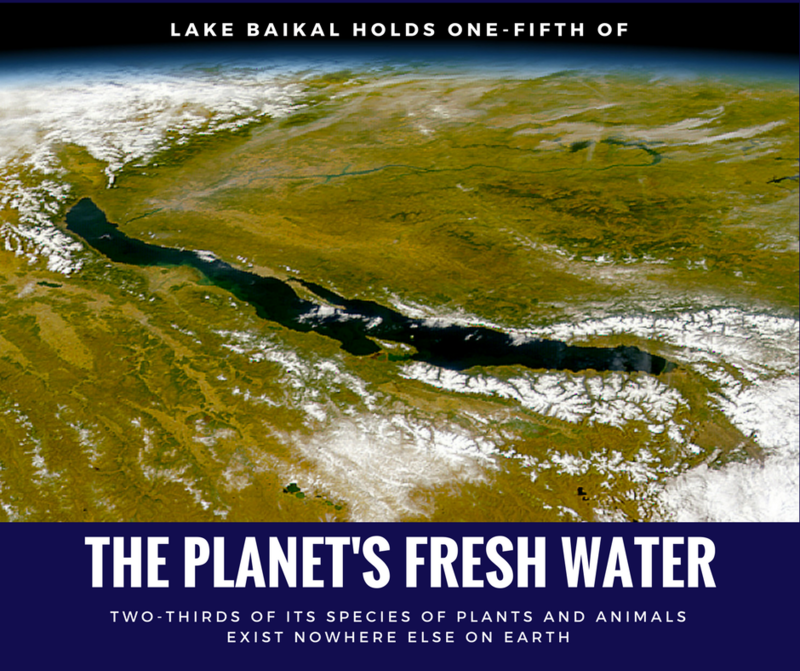 Although many global citizens know that Lake Baikal is the planet’s largest single repository of fresh water and a UNESCO World Heritage Site, few are aware that its principal source, the Selenge River, is under siege from numerous threats. And these are not limited to the usual suspects—such as drought, human migration, and unregulated mining. Instead, the river has become a veritable hostage of global geopolitics, a victim of Mongolia’s legitimate desire for energy independence from Russia and China’s ravenous One Belt–One Road Initiative. Despite the potential harm to fragile ecosystems and nomadic herding communities, multiple hydropower dams have been proposed on the Selenge and its tributaries. Though these projects are nominally on hold, they retain the support of many powerful interests. Meanwhile, China’s urban planners continue to tout the feasibility of other environmentally indefensible projects, including a 1000-km pipeline from Baikal to Gansu Province, completely spanning Mongolia from north to south. 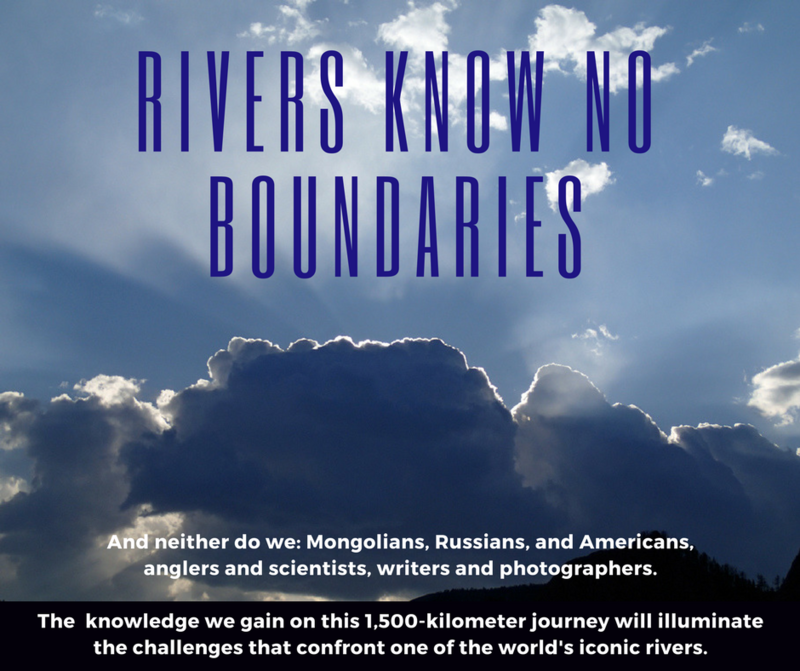 This 2018 expedition from the headwaters of the Selenge to Lake Baikal, traveling for eight weeks in non-motorized boats, will collect water-quality and fisheries data and—through text, images, and video—draw international attention to the river's plight. 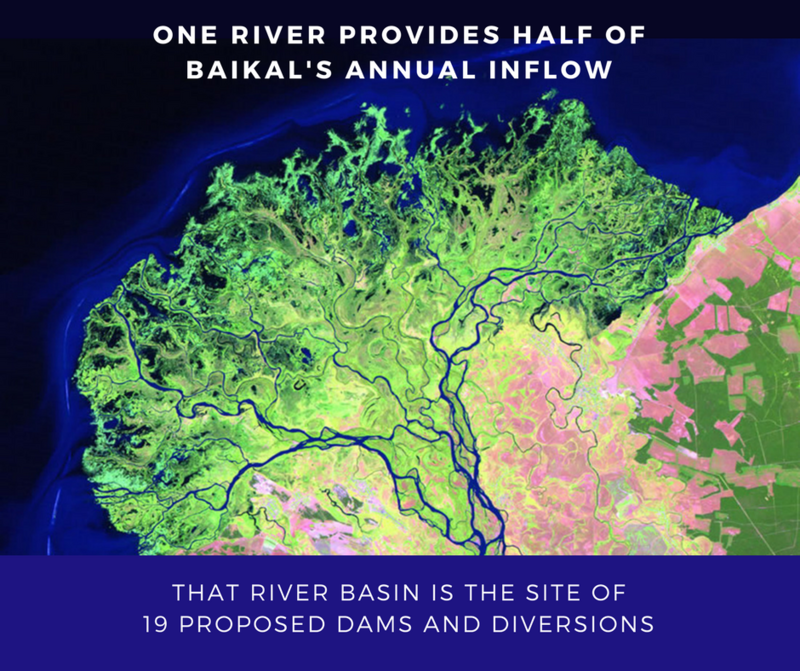 As the expedition proceeds downstream, it will invite local politicians and bureaucrats to meet the team and participate in the conversation. These policymakers can join for as little as one day and select from a range of experiences: everything from a first lesson in catch-and-release flyfishing to a crash-course in the theory and practice of rivers. Your contribution not only helps us to tell the story, it allows us to change it. 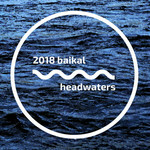 Baikal Headwaters Expedition hasn't posted any updates yet. 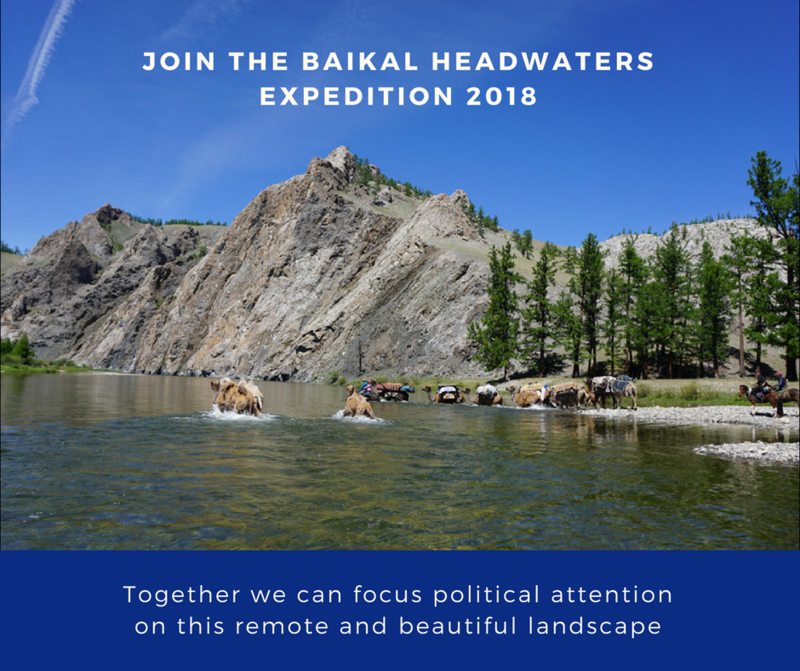 Baikal Headwaters Expedition is managing the funds for this campaign.